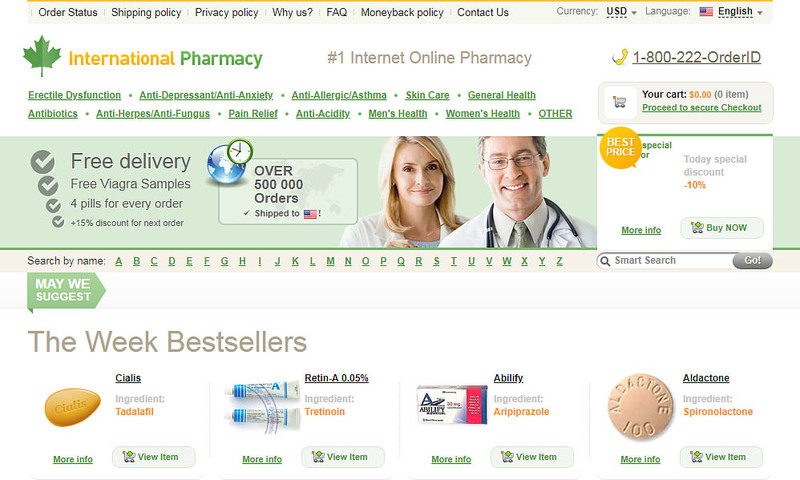 Secure-rx-market.net is another name in the list of scam online drugstores. 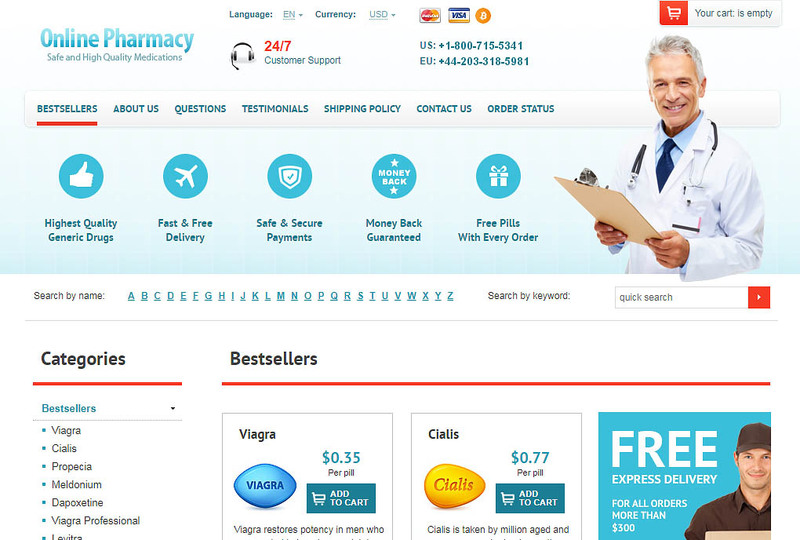 This rogue pharmacy is simply running a deceptive online business and performing fraudulent activities. That’s why we have published this review so that you can have a detailed overview of this unsafe and unreliable pharmacy platform. 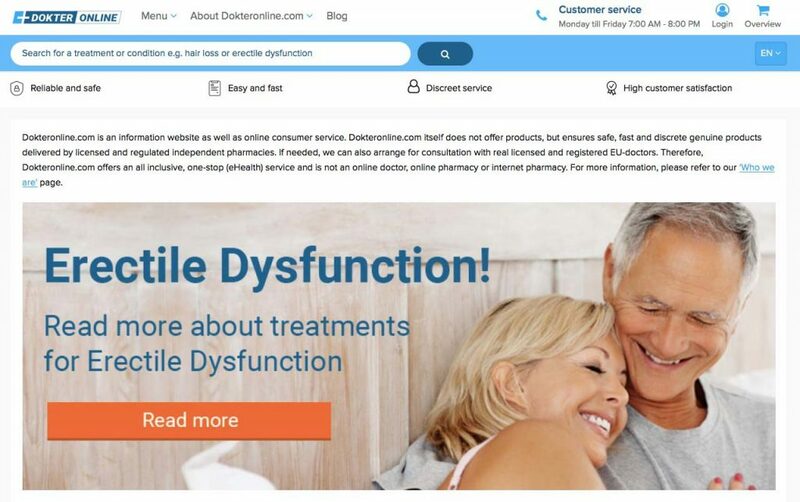 DokterOnline.com is an online pharmacy which promises high customer satisfaction and a service which is reliable and discreet. 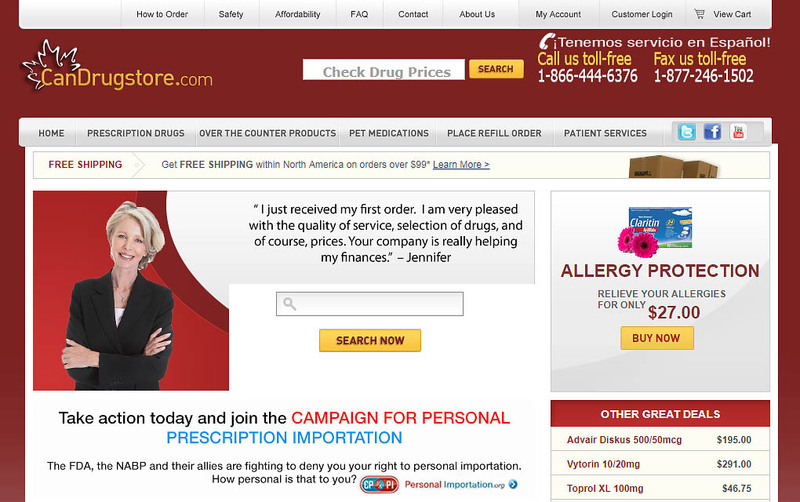 They provide a doctor consultation and claim that ordering from them is easy and fast. We investigate this store to find out if this really is the best location to source your medication.